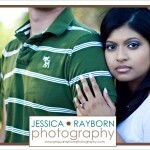 Last Wednesday I flew to Miami to shoot Samantha and Brian’s engagement session. We had an amazing time together. 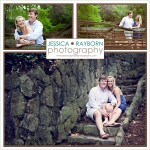 I can’t wait to share more of their images. Until I do… enjoy the sneak peak! Here’s a quick image to get the weekend started off right. 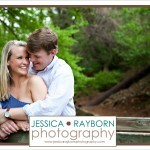 This is one of my favorite tender moments between Casey and Josh during their engagement session in Greenville, South Carolina. There’s plenty more where this came from, so make sure to check back next week to see more sweet images from the session. Enjoy!! !